Yosemite is one of my favorite places. I have been going there every year for as long as I remember. It was fun to read the history surrounding this National Park. 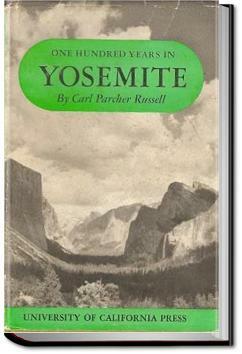 An added bonus for me was that I actually read this book while I was in Yosemite.